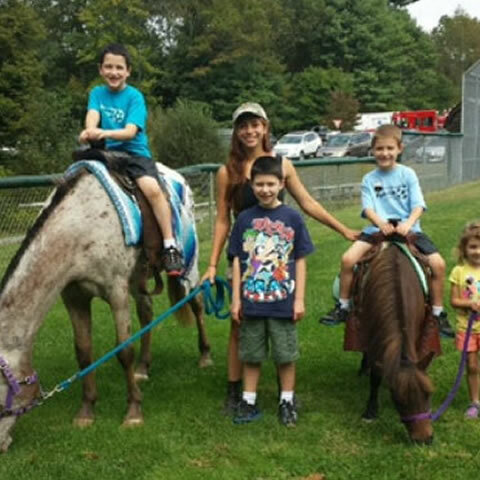 Ponytails Pony Parties provides pony rides for children and adults of all ages. We are here to give more than just rides on our wonderful animals. 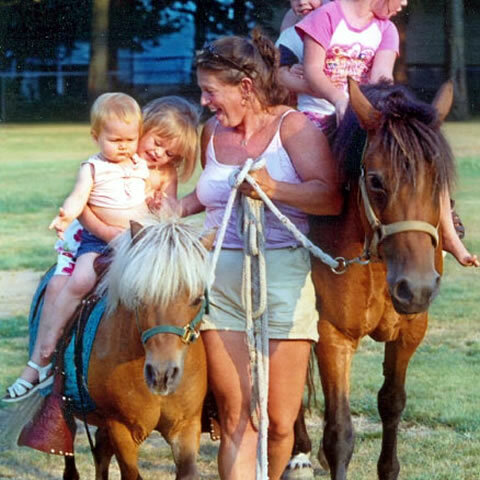 We hope to create an everlasting memory for your event, child’s birthday, family gathering, church fair or any occasion that pony rentals are needed. Ponytails offers a hands on, interactive experience for everyone. 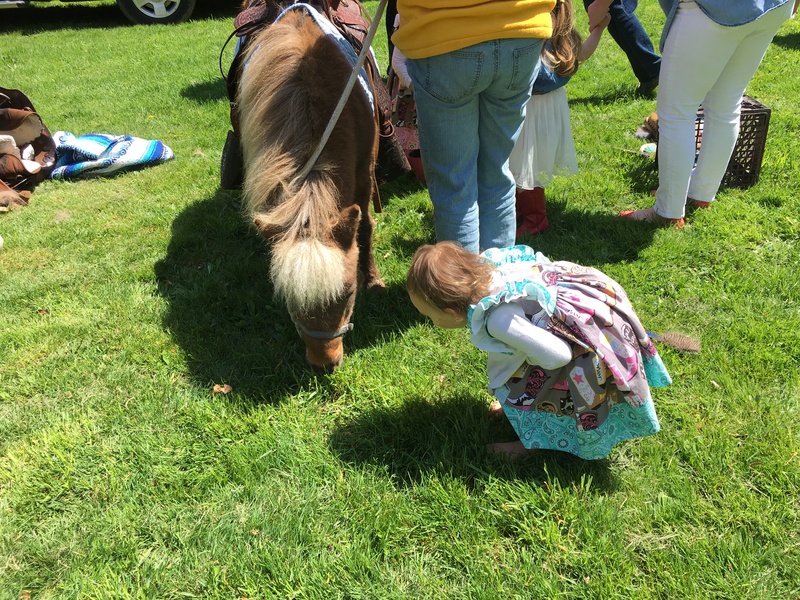 Memorable children’s parties featuring exciting pony rides ensure your child’s day is truly special with Ponytails Pony Parties. We host interactive children’s parties throughout the greater Boston area, South Shore, Cape Cod, Providence and other areas. 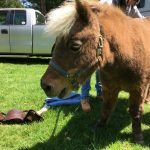 What’s better than learning a thing or two about ponies than having real ponies with you? Exactly!